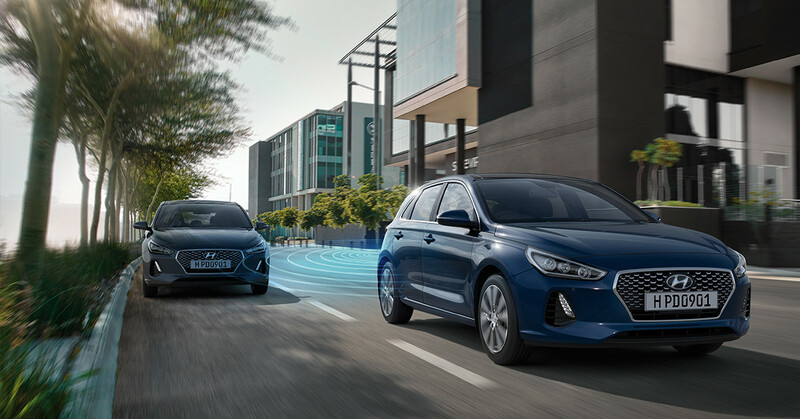 Lease the i30, representing the latest Hyundai has to offer in technology, safety, performance and design. Developed & tested across the world to ensure that you, the driver not only gets to your destination in safety and comfort but also with a smile on your face. 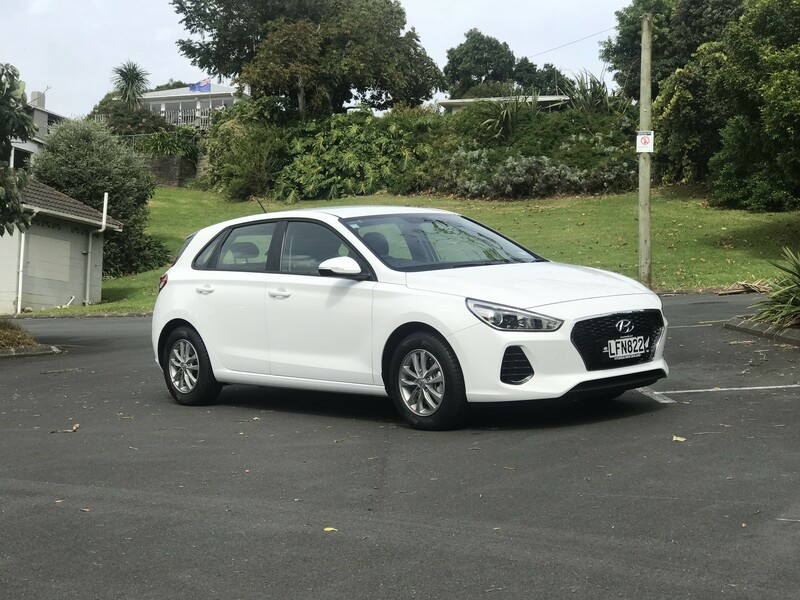 The i30, your favourite hatchback. Redesigned. Want to know more about this limited time offer? *Price does not include GST. Normal credit criteria and conditions apply. Other terms available on request. Offer available to business customers only. Offer available in conjunction with Fleetpartners New Zealand. Model specifications shown may differ from the model quoted. 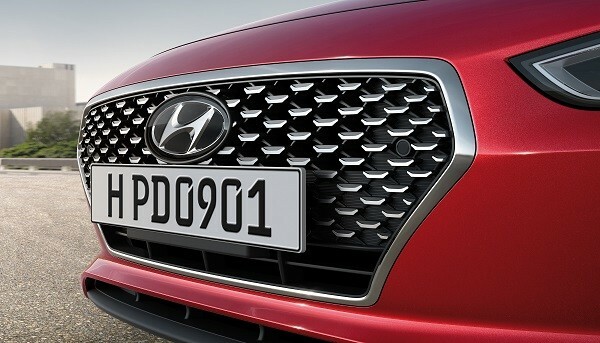 Model quoted is a i30 1.6 Petrol A6. Based on a 48 month term, a 60,000km allowance and a non-maintained operating lease contract. Offer available for all orders placed before 5pm on 30th September 2018. Fleetpartners retains vehicle ownership. Not available in conjunction with any other offer.